What’s this? Another heart-healthy recipe? Why, yes! As much as I love decadent entrees and ooey-gooey desserts, it’s not practical to eat like that every day. Truth is, I love to eat as much as I love to cook, so keeping snacks such as these spicy turkey sausage patties on hand helps keep me in line. Having baggies of them in the fridge makes for an easy, lean-protein snack any time of day–and it really does stave off hunger. This is a recipe adapted from one that comes with the Six Week Body Makeover. The sausage is low in sodium and in fat, yet packed with lots of flavor. 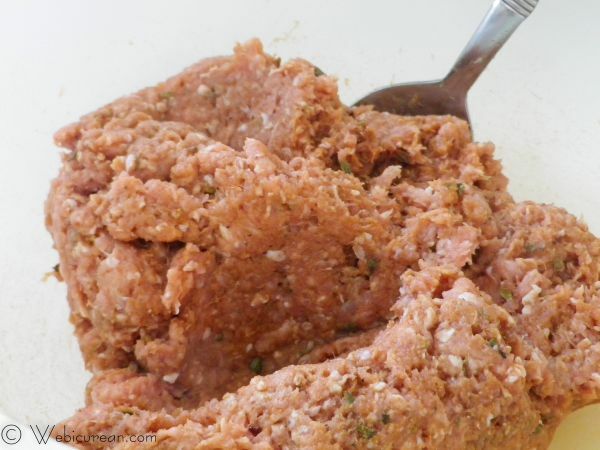 These sausage patties take virtually no time to throw together, and they can be eaten like this, or sometimes we make larger patties and serve them like turkey burgers. Either way, the recipe is sure to be a hit. In a large bowl, mix together the chicken broth with all the seasonings. Add the ground turkey and stir until thoroughly blended. Let this rest for a few minutes. Divide the mixture into 10 patties. 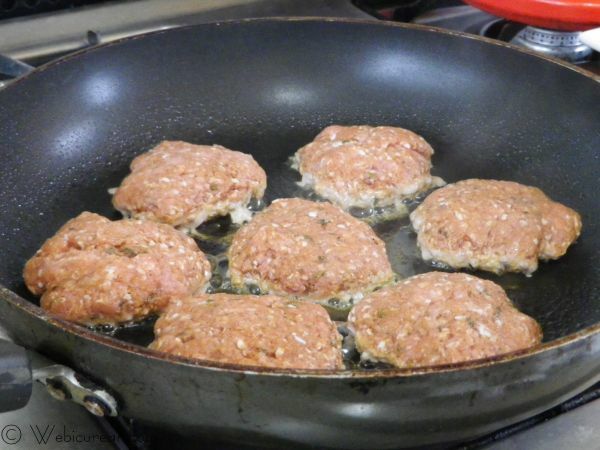 Spray a non-stick skillet with a little cooking spray, then over medium-high heat, brown the patties on each side. Serve for breakfast, lunch or dinner! 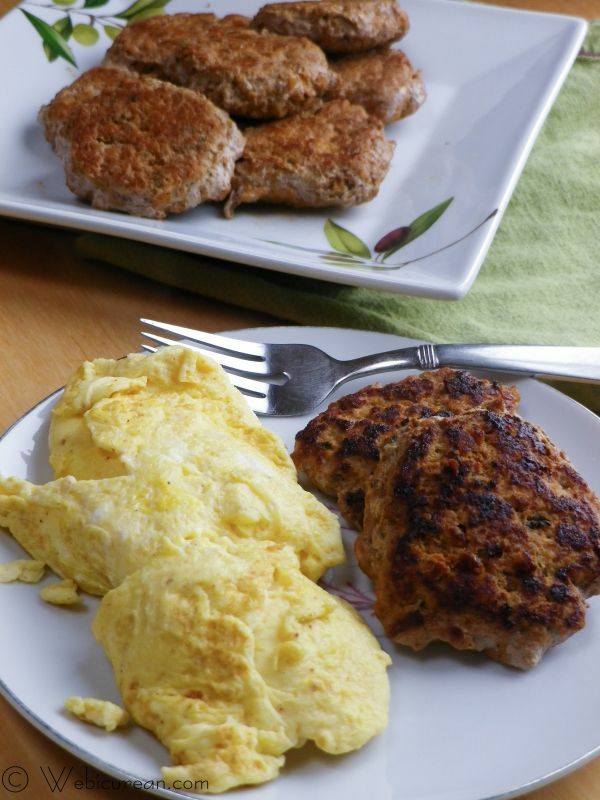 These spicy turkey sausage patties are low in sodium, low in fat, and packed with flavor. 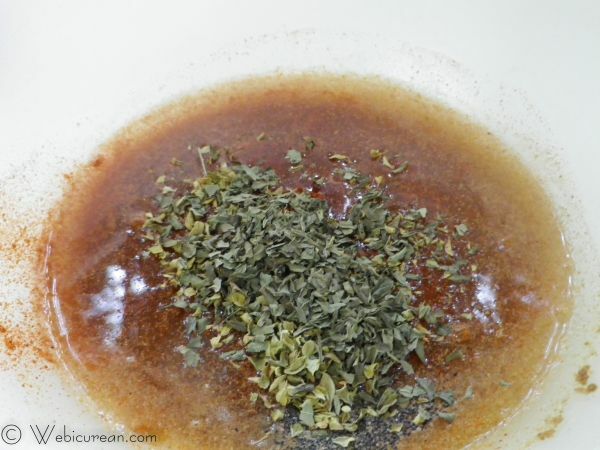 In a large bowl, mix together the chicken broth and seasonings. Stir in the turkey and mix well. Let the mixture site for about 20 minutes. Divide the turkey mixture into 10 patties. Spray a non-stick skillet with cooking spray, and cook over medium-high heat for about 7-9 minutes on each side, or until done. I also like to make my own turkey sausage. Great idea to add chicken broth for a bit more moisture. thanks the broth really does help keep the juice in! Very delicious and mouth watering images. 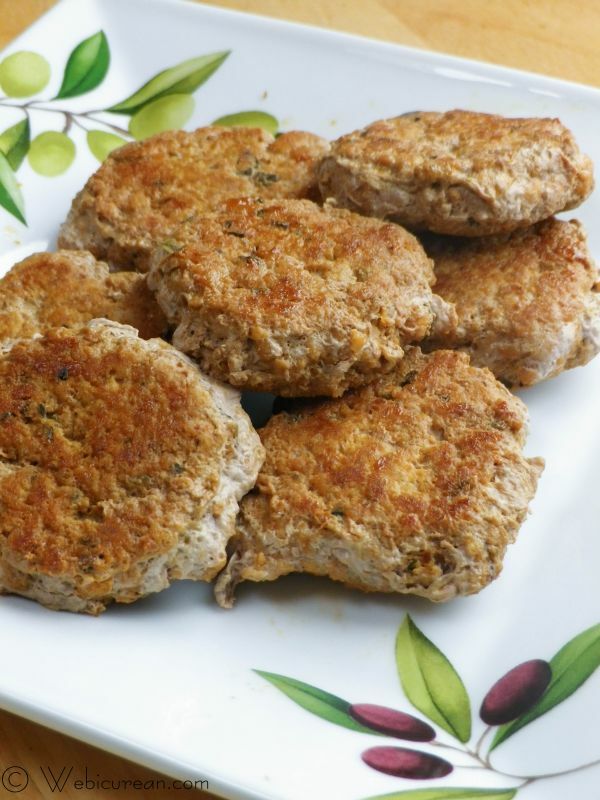 I like your postings and I would appreciate you for sharing this delicious spicy turkey sausage patties recipe. 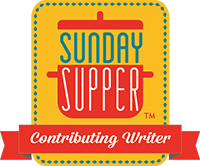 Your blog will be very helpful for every spicy food lover as it will give them idea to make one new dish. Kindly update us with new delicious recipe. Try adding a couple of Tablespoons of tomato paste! Gives it some zest and heartiness! oooh yum! Next time I make these I’ll try it! Followed recipe to the tee. Just didn’t do it for me. It’s missing something. Hi Rob–sorry to hear it didn’t work out! Could it simply be the lack of salt? I know that can be an adjustment… then once I got used to unsalted foods, everything started tasting too salty to me!